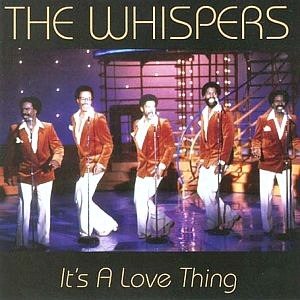 THE WHISPERS "AND THE BEAT GOES ON"
This well-recognised disco classic was the dance vocal group's biggest hit both in the UK and US, reaching #19 in their home country of the US and #2 here in the UK. 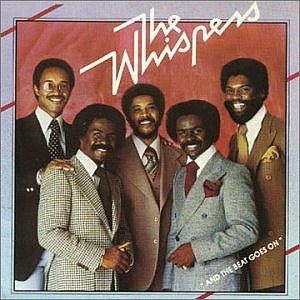 The Whispers obtained all of their British hit singles during the 80s, and they featured a smooth mix of disco, funk, R&B and soul. Other British Top 40 hits were My Girl (#26), It's A Love Thing (#9) and Rock Steady. It's A Love Thing reached #9 in the UK (#28 US) in March 1981. It was the follow-up single to My Girl which had reached #26 in the UK singles charts in 1980.